Great location between Newland Avenue and Beverley Road, close to all the shops, bars and restaurants in this top student area. Easy walking distance to Hull university on Cottingham road and just a short bus journey into the city centre of Hull with its theatre's and other night life. Seven large double bedrooms, fully furnished with double beds, wardrobes and desks. 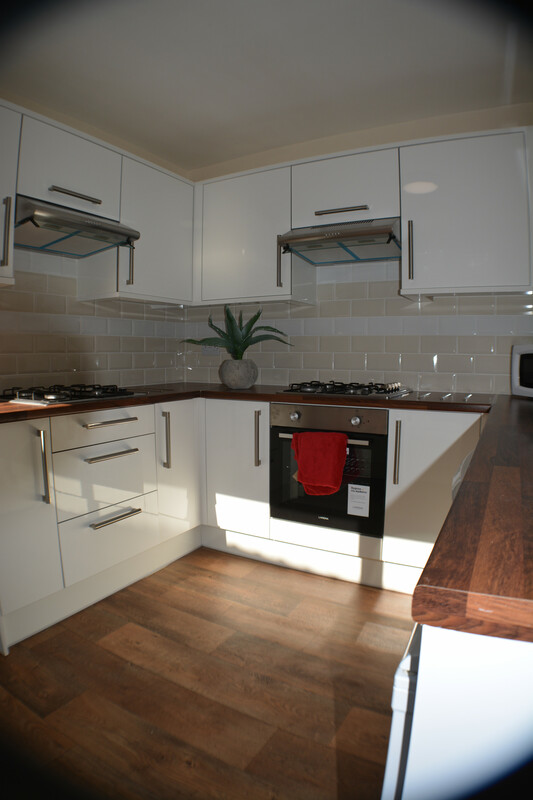 Kitchen with a fridge freezer, washing machine and a cooker leading into large dining area. Large fully furnished lounge including TV. The property benefits from gas central heating, gas hot water, and a fully integrated burglar alarm. Plenty of on street parking is available.